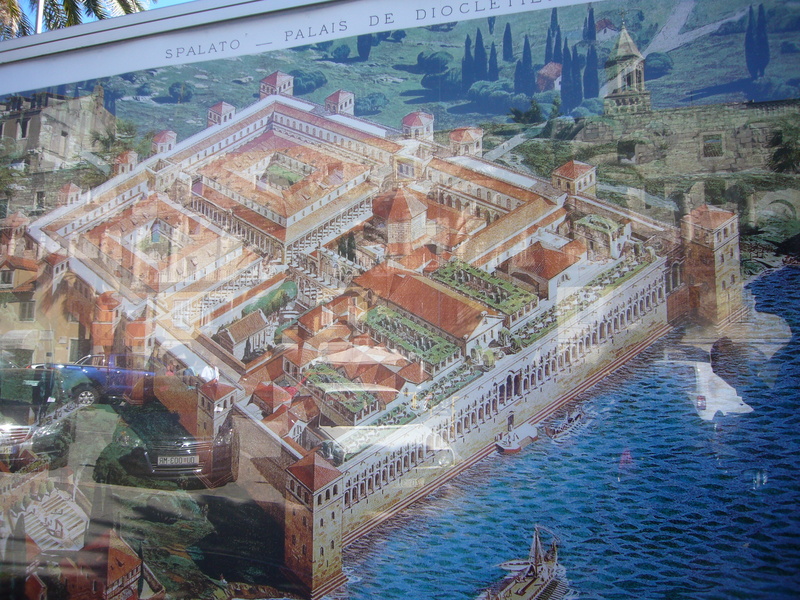 Diocletian’s Palace in Split, a world heritage site in Croatia, hasn’t been dulled with time. The structure has only become relevant to those who live inside it and around it. Split is the largest city on the Adriatic coast of Croatia and the second largest city in Croatia after Zagreb, the Capital. The Roman emperor Diocletian built his palace in Split at the end of the 3rd Century where he spent the final years of his life. Locals give two reasons why Split was chosen. One, that Split was only four miles from Salona, which was the biggest Roman trading post. Second, that he had arthritis, and he wanted to recuperate in the sulphur springs that Split was famous for. The Palace was built in just 11 years, an incredible feat in 295 AD! 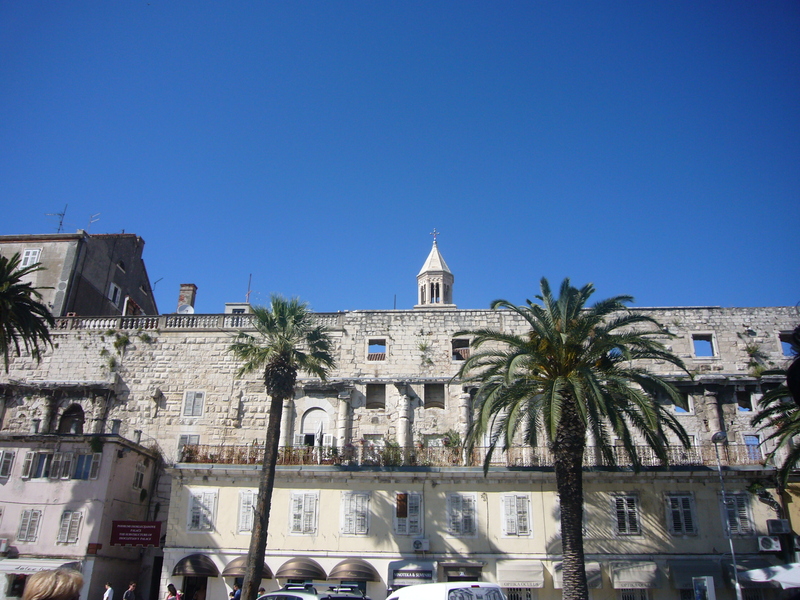 Diocletian’s Palace is significant today because of its excellent level of preservation and the buildings of succeeding historical periods built within its walls, which today form the very heart of old Split. It is among the most important historic architectural complexes in Croatia. 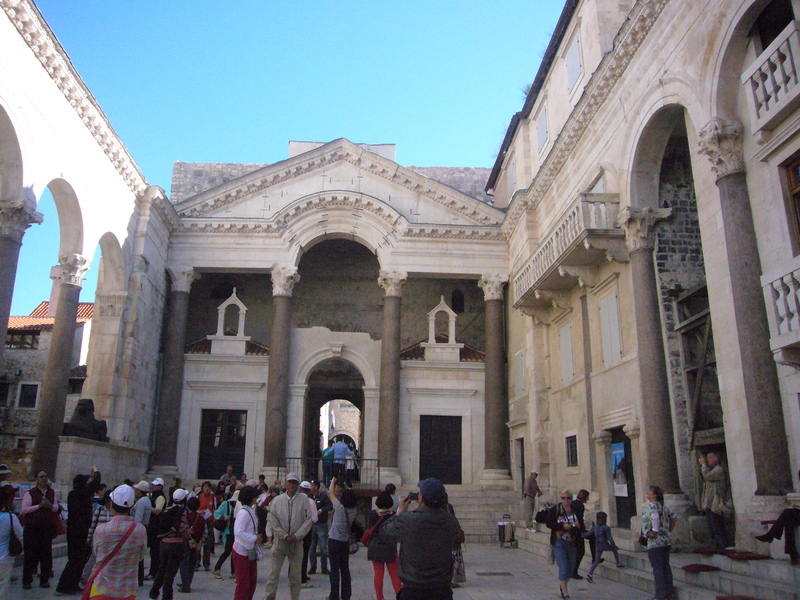 As the last residence of Diocletian, who was one of the most outstanding rulers of the classical period, as the best preserved classical imperial palace in the world and, as the core of a medieval town, the Palace of Split has been listed in the UNESCO’s list of World Heritage Monuments since 1979. What is remarkable is that the Palace is vibrant and alive with the Splicanis making their homes and businesses within the Palace walls. 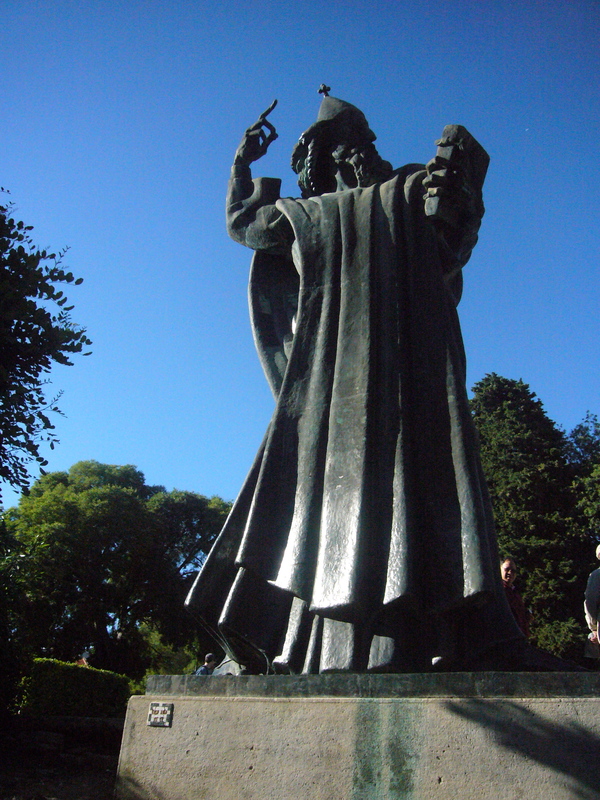 It is an extraordinary amalgamation of the ancient, the medieval and the modern. Among the best preserved remains of the Palace, there is the complex of vaulted basement halls, discovered 71 years ago. The layout of the basement halls is an identical projection of the upper floor halls. 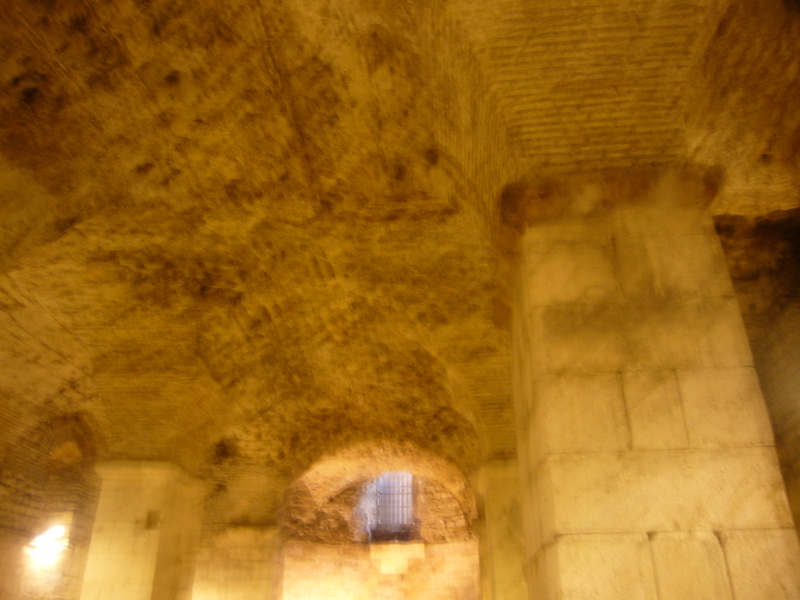 The basement substructure enabled the elevation of the Emperor’s Palace above sea level and ensured adequate exposure to the sun and sea breeze. Over time, the medieval city developed above the substructure level, the emperor’s halls were destroyed and partitioned to make way for new structures, and the basement halls gradually filled up with debris over the centuries and became inaccessible. In systematic excavations that started in 1956, a major part of the substructure has been cleaned and opened to the public. 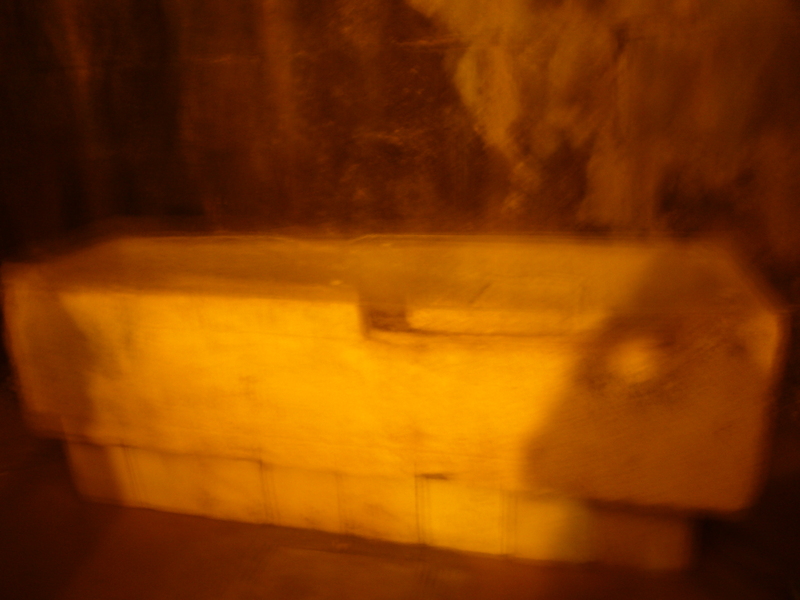 While walking through the basement halls, we can imagine the appearance of the identical rooms of Diocletian’s residence on the floor above. The upper floor differed from the lower floor by being covered with wooden roofing, and the walls and floors were probably lavishly decorated with marble incrustations, mosaics and frescoes. Today the basement halls are being used as the site for different activities, like exhibitions, concerts, theatre, trade fairs etc. The central open space of the Palace is the Peristyle, a large courtyard bordered on three sides by columns and arches. The most interesting part of the Peristyle is an Egyptian sphinx with the face of Tutmosis III (1468-1436 B.C.). 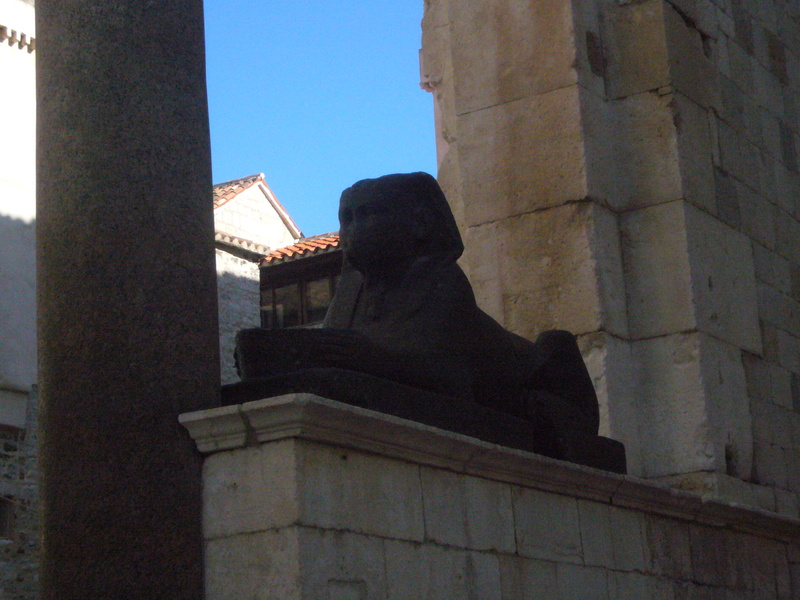 Diocletian brought back several Sphinxes from conquests in Egypt. 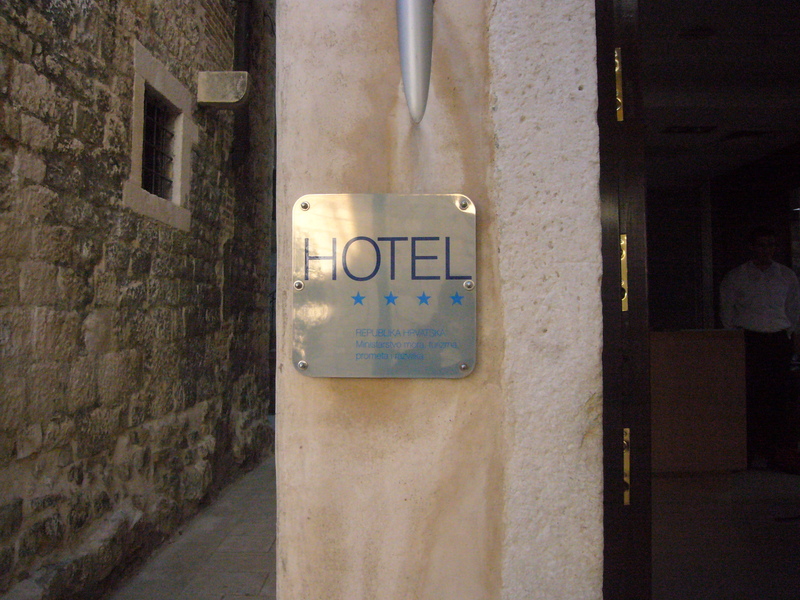 As time went by, the façade of the historical core of the city of Split turned to the sea. 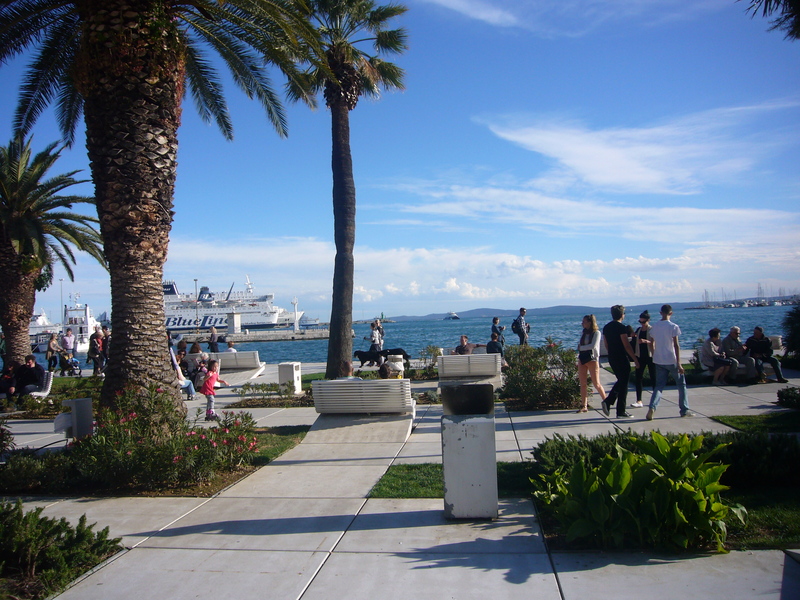 Today there is an attractive promenade, the Riva, that represents a beautiful view of Split and is one of the most attractive seaside strolling places of all the coastal cities on the eastern shore of the Adriatic Sea. It is very relaxing to just sit and relax under the bright blue sky reflected in the Adriatic Sea and watch the world go by. The Splicani are friendly and relaxed people and wear their extraordinary history very lightly. Locals believe that rubbing his toe brings good luck. !